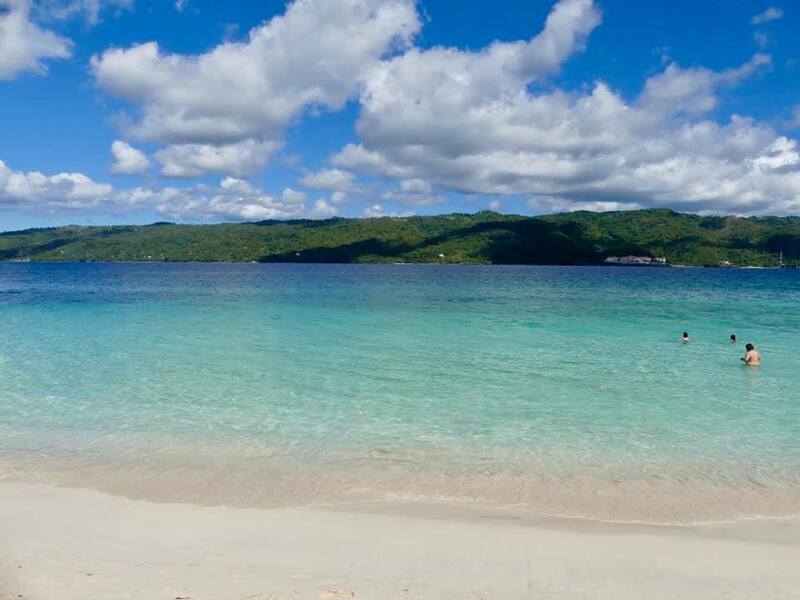 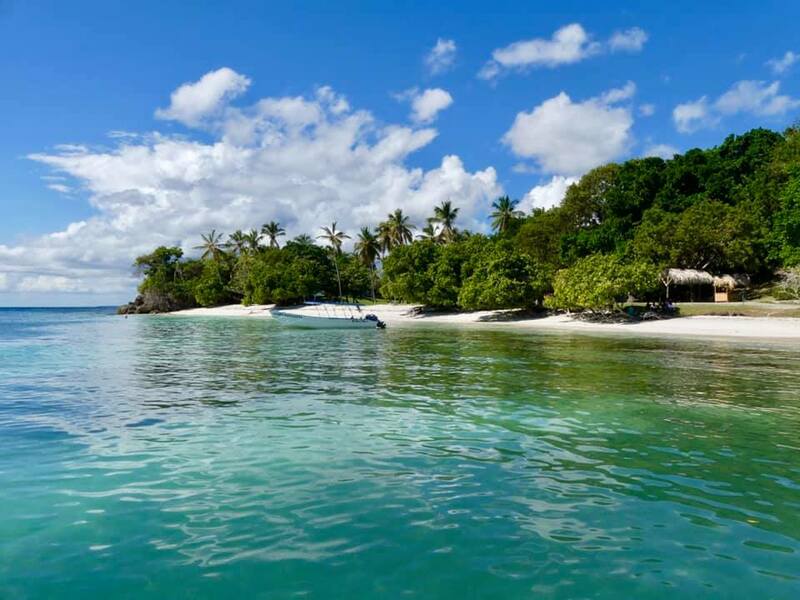 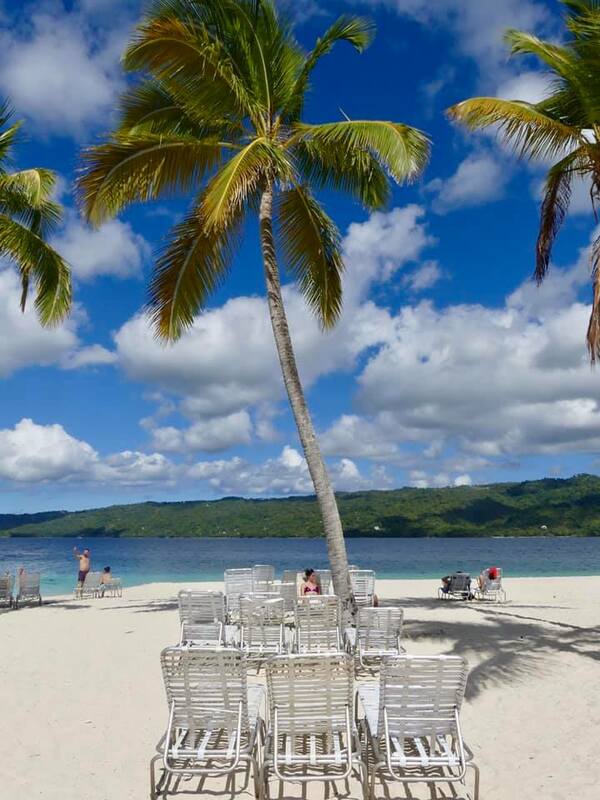 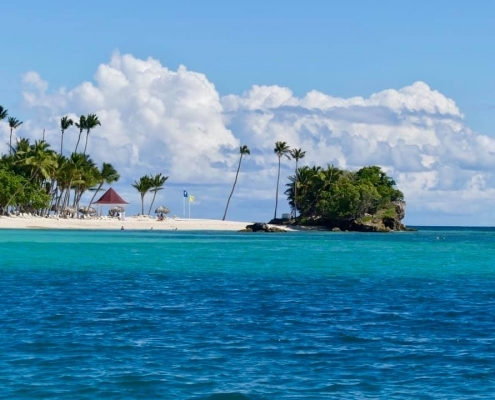 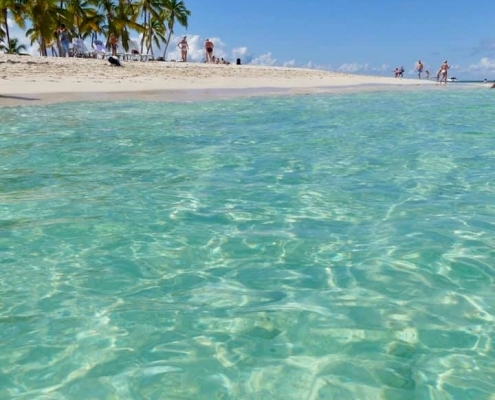 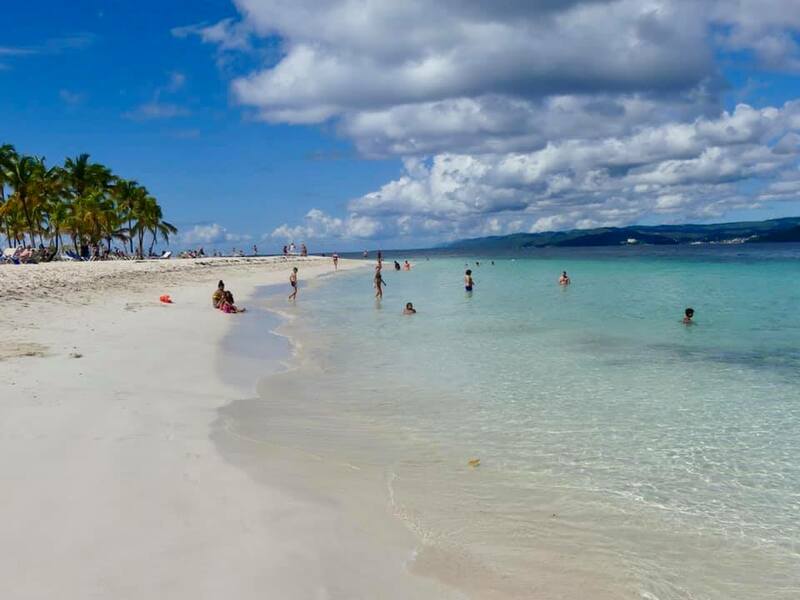 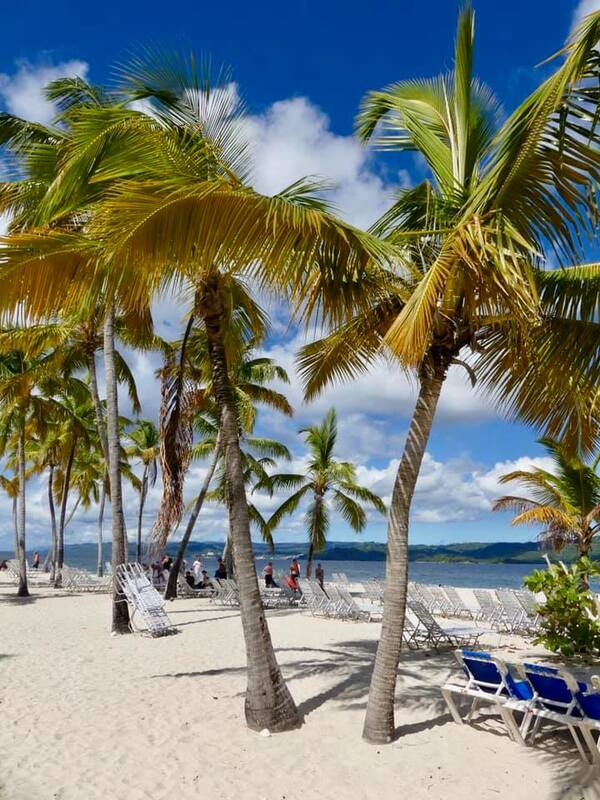 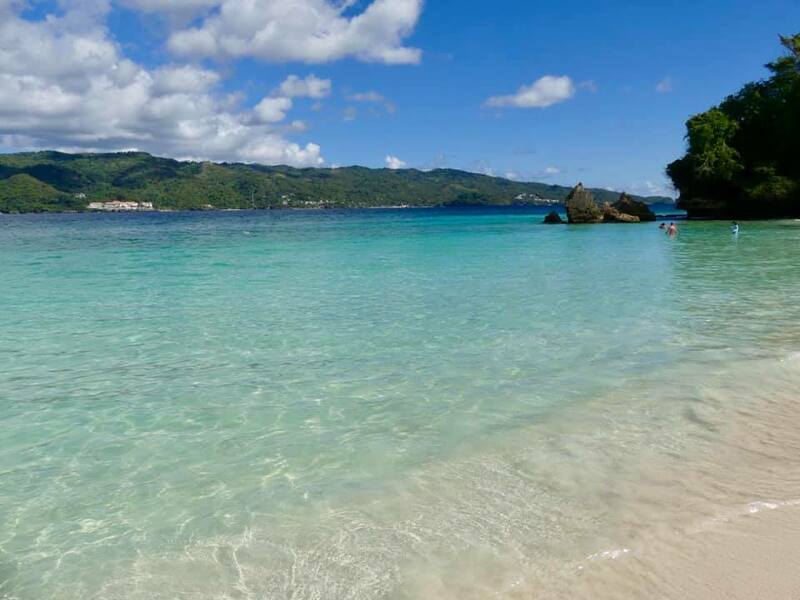 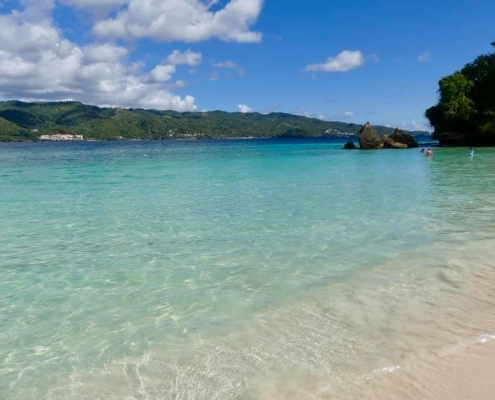 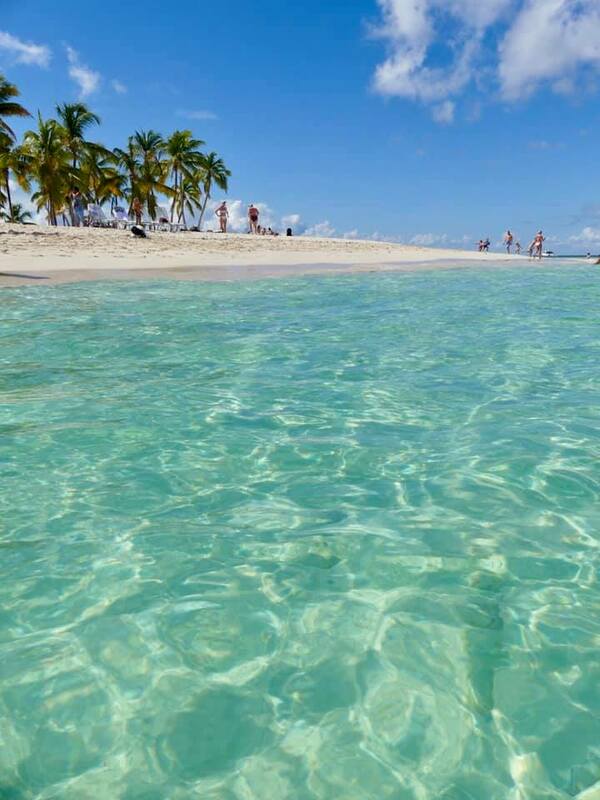 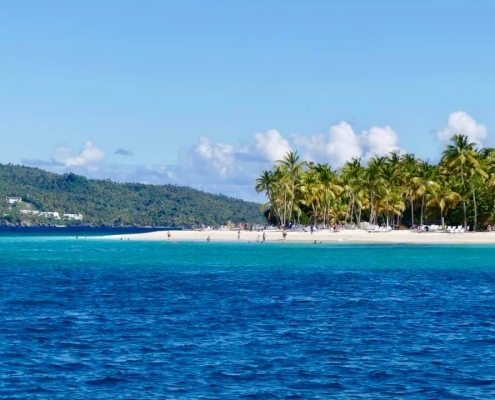 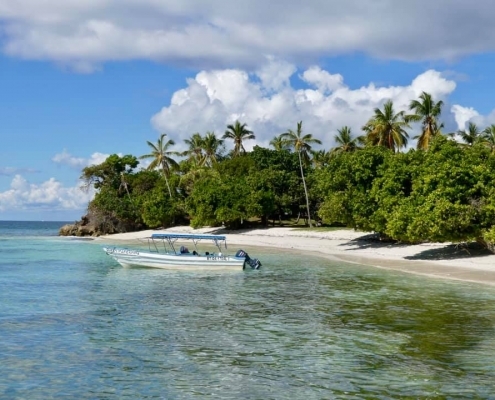 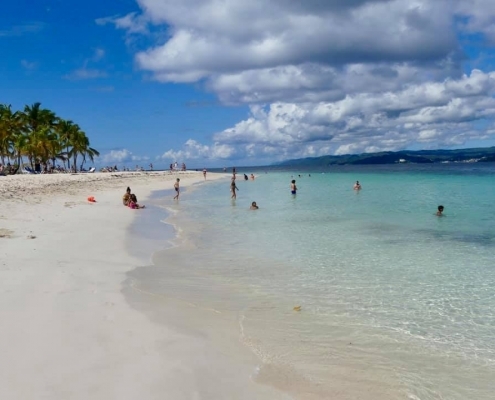 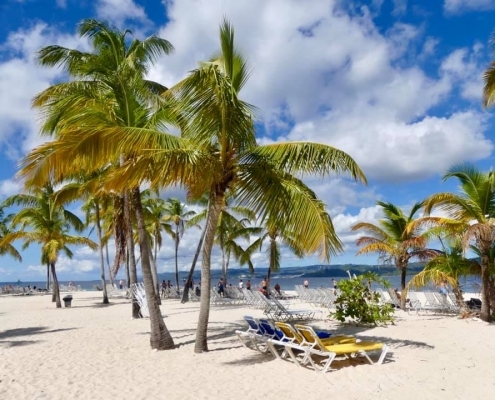 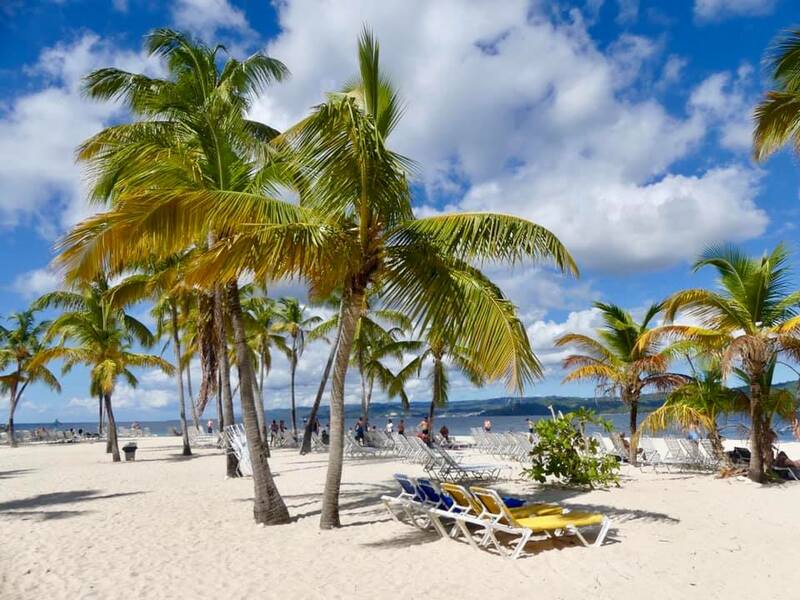 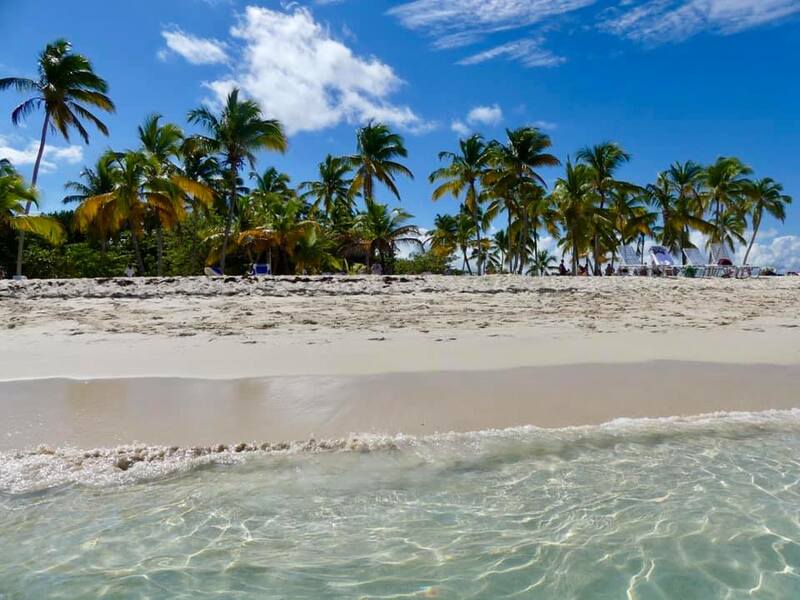 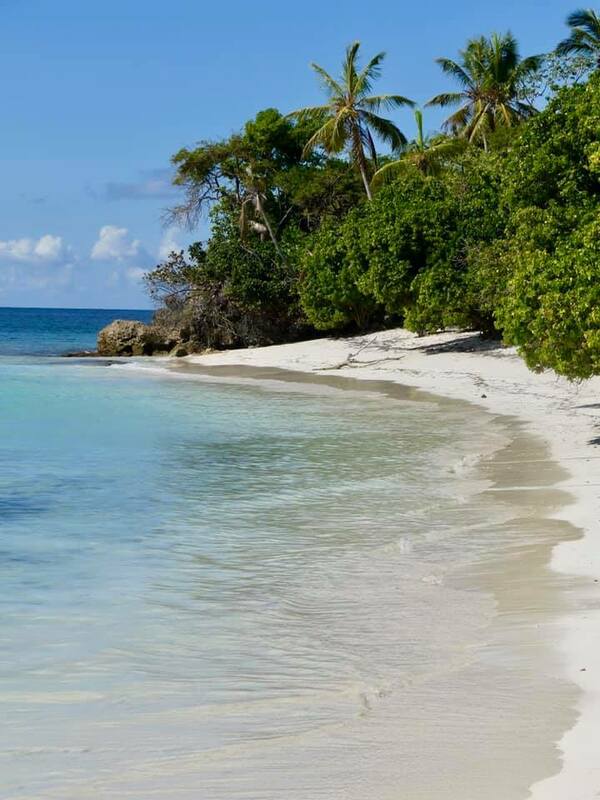 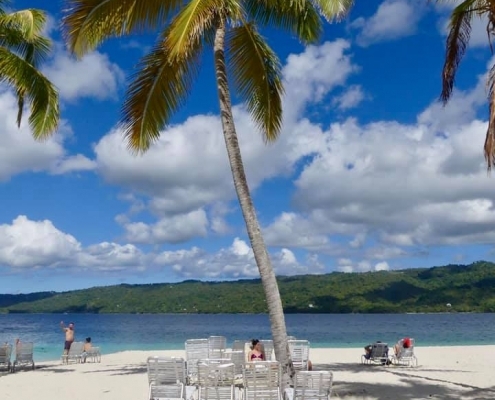 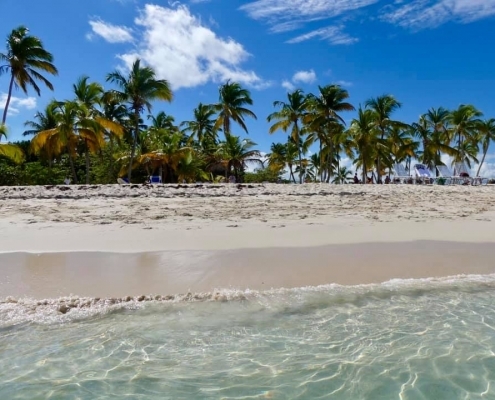 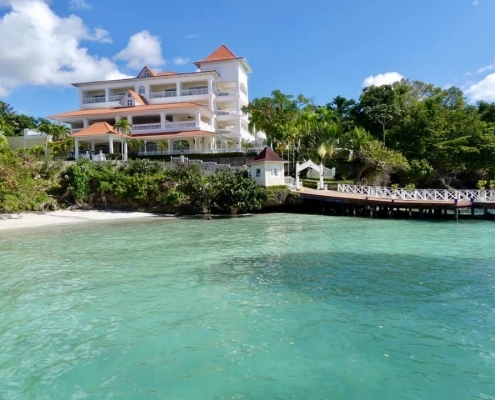 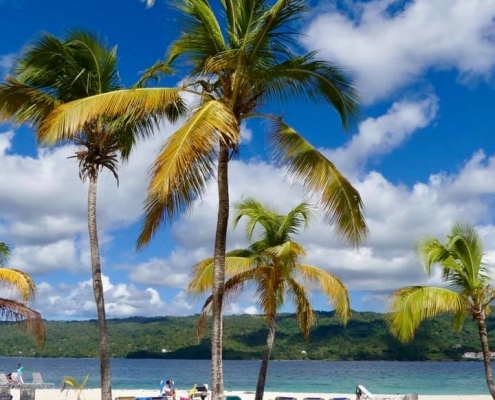 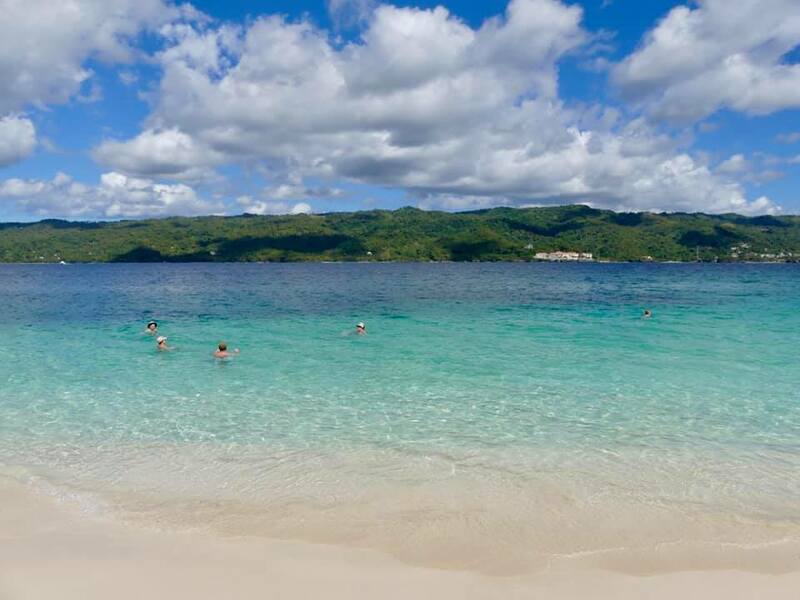 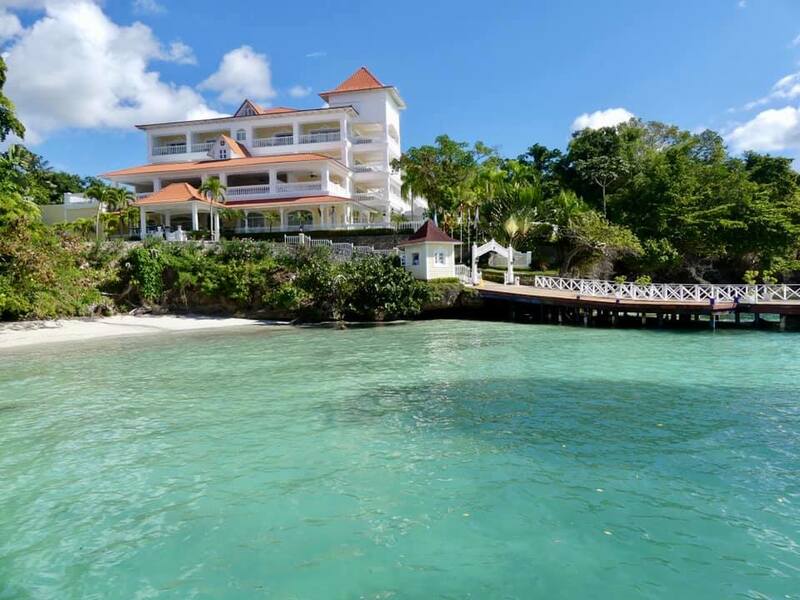 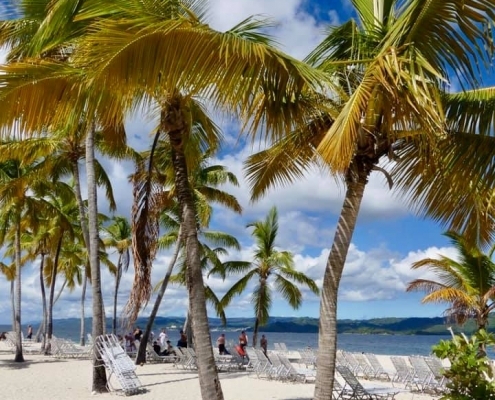 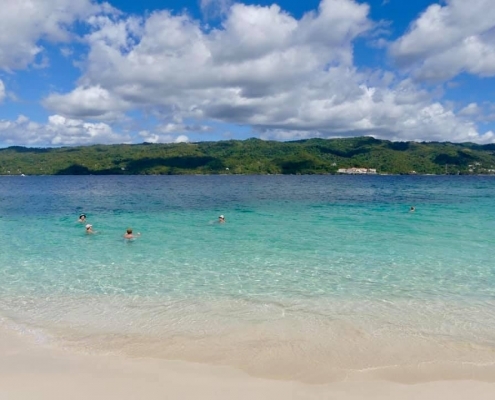 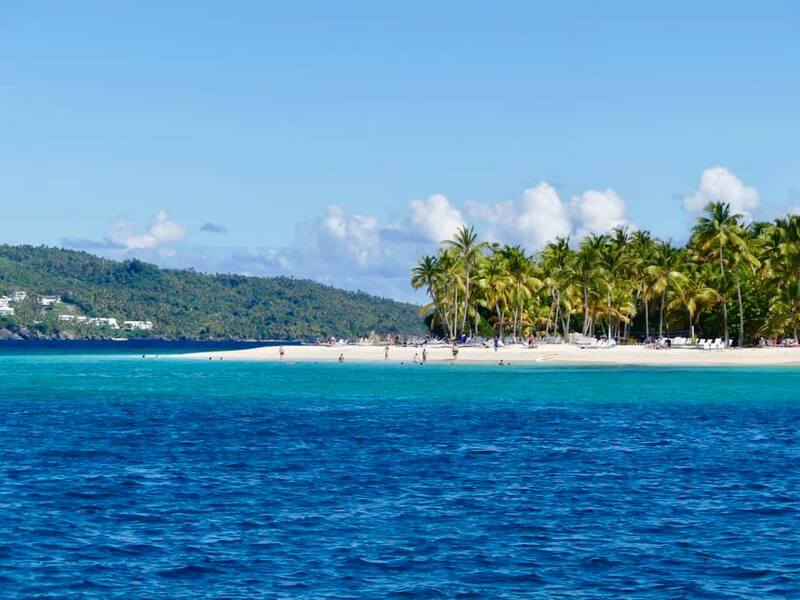 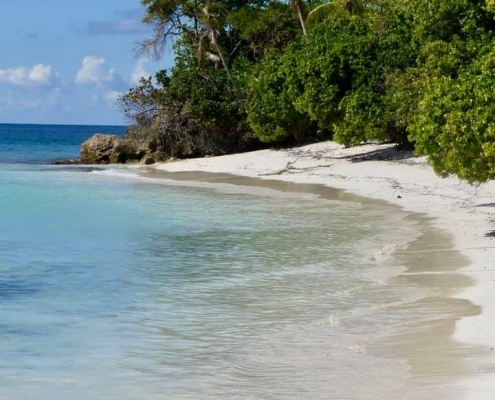 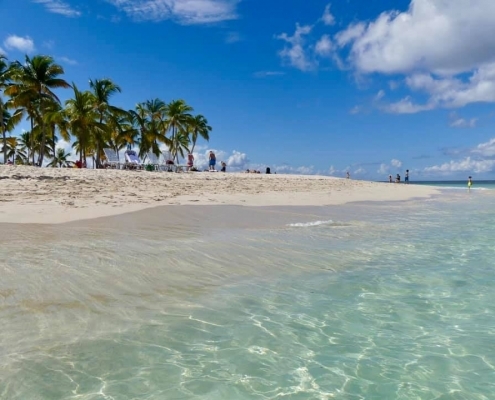 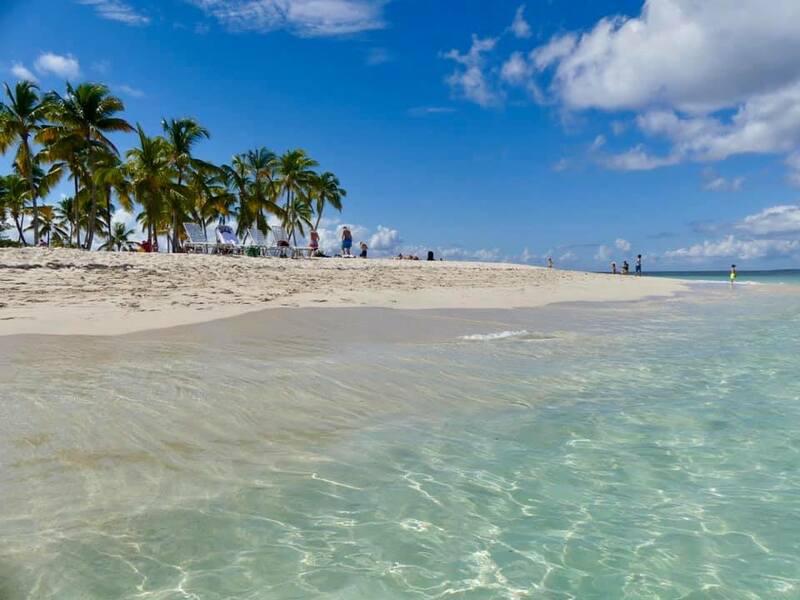 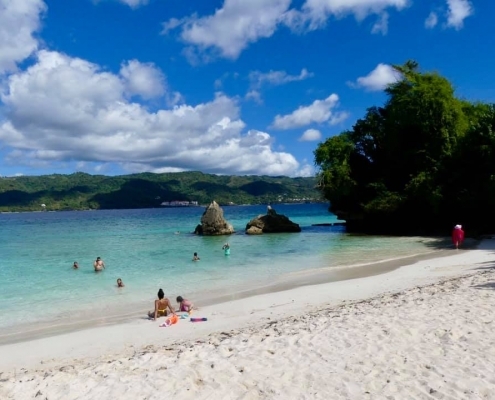 Cayo is a small islet on the north side of the Samana Bay – palm-fringes and surrounded but beautiful yellow sand beach and transparent waters – it draws many day trip tourists hungry to experience a true tropical paradise. The island is also known as Bacardi island as a series of Bacardi commercials were filmed here. 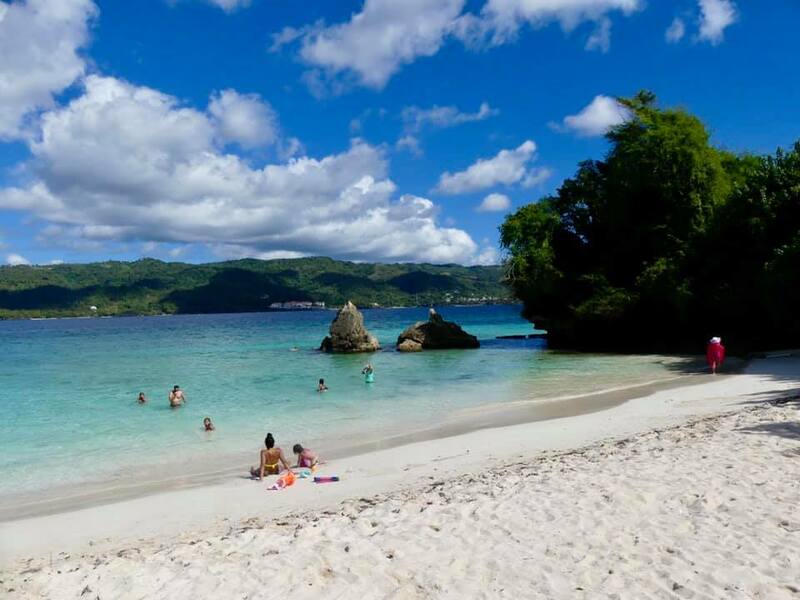 Like everything in Dominican Republic, it feels like a stampede of package-type tourists arriving on tour boats, loading on included free drinks, and eating an included lunch of chicken and rice, and then frolicking along the beach making a gazillion selfies to tease their frozen friends at home (which is more often then not is in Russia).